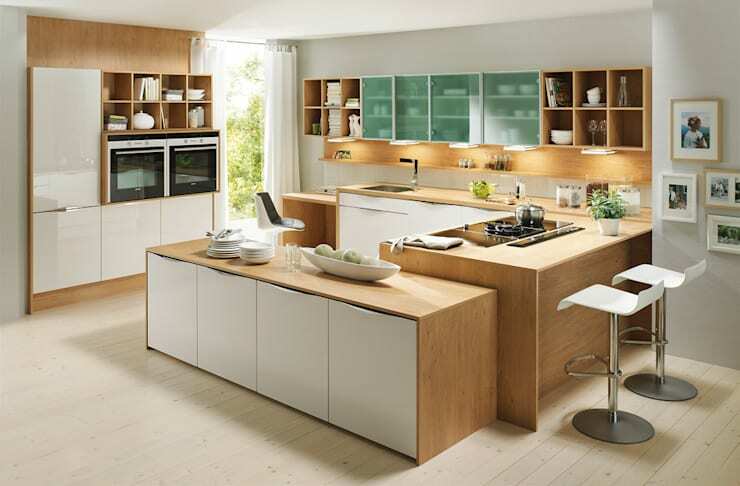 The kitchen is one of the most loved and lived-in environments in the house. It's where we spend the most time for practical purposes but it's also where we spend time with our family and friends. 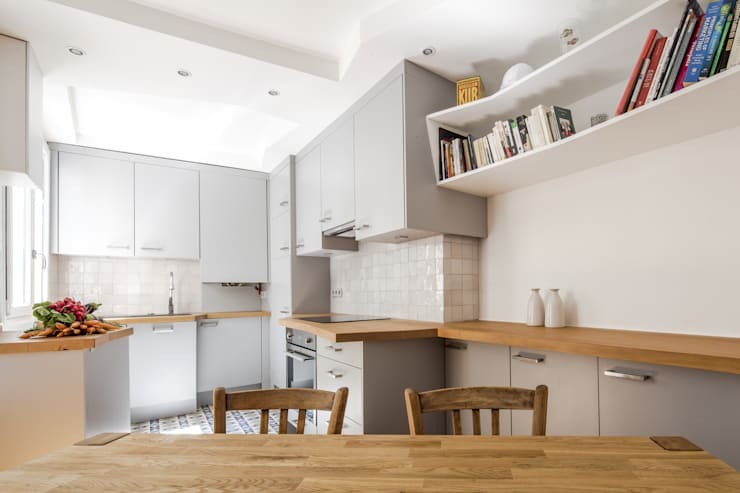 Thus it's incredibly important to have an organized space that will make spending time in the kitchen more convenient as well as more pleasant. 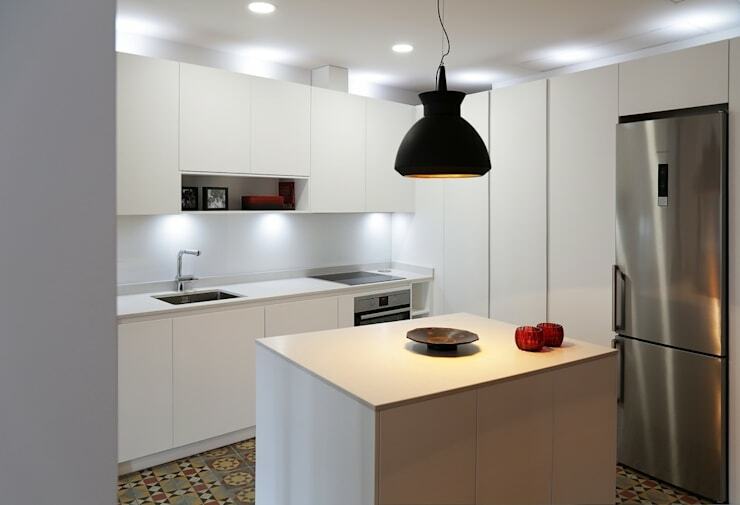 This is why today at homify, we've put together 10 ideas for a well-organized kitchen. These 10 tips will help us create the most functional and comfortable kitchen. If you think that custom-made furniture is a luxury and can only be afforded by a select few, it's time to think again. 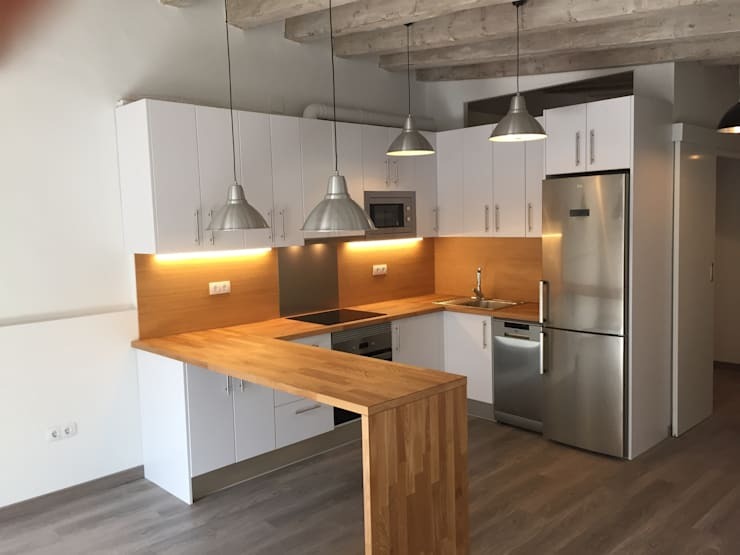 Perhaps it's simply about turning to a carpenter or an expert, who will help you to make the absolute most of the space available. This will create the most functional kitchen where we won't have to fall back on makeshift solutions. 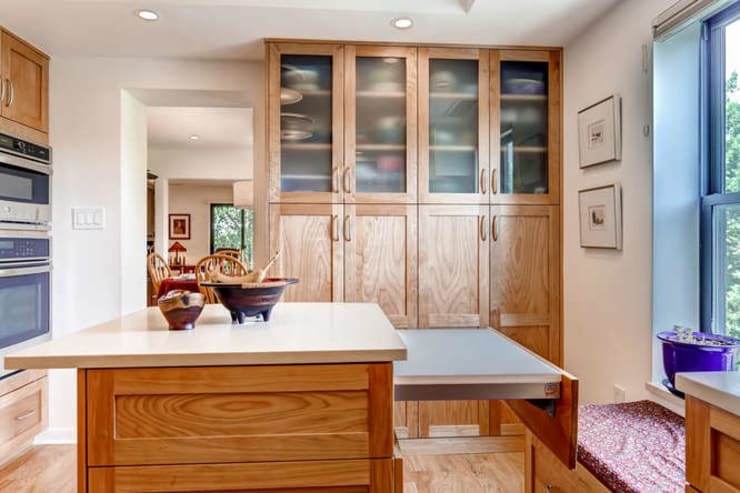 When you start doing the math, custom made furniture can be perfect for a kitchen. 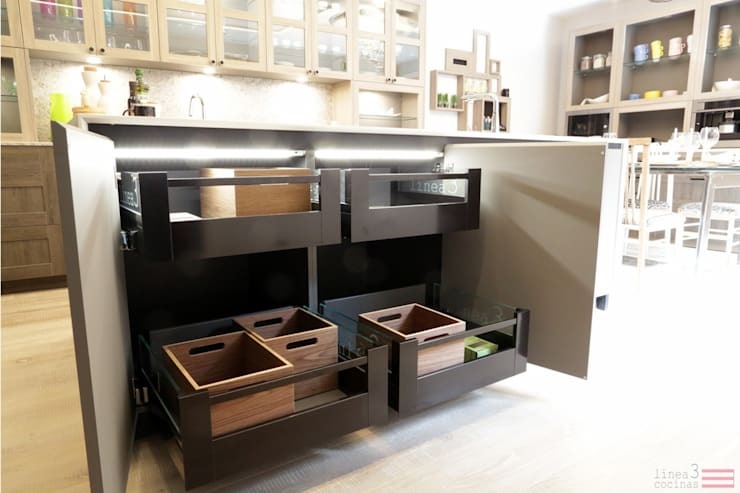 When choosing furniture for the kitchen, we advise you to focus on elements with practical compartments to keep everything in order and readily available, like kitchen designers Erim Mobilya have done here. Need to better organize your kitchen environment? Assign colours to different areas, which will help you to visually identify spaces. This will also help you find items much quicker! If you love to unleash creativity in the kitchen, keep your recipe books on hand. Not only is this functional, but it will add a touch of classic charm and homeliness to the cooking space. The secret to being able to work well in the kitchen often relies on a large work surface that is free from clutter or chaos. 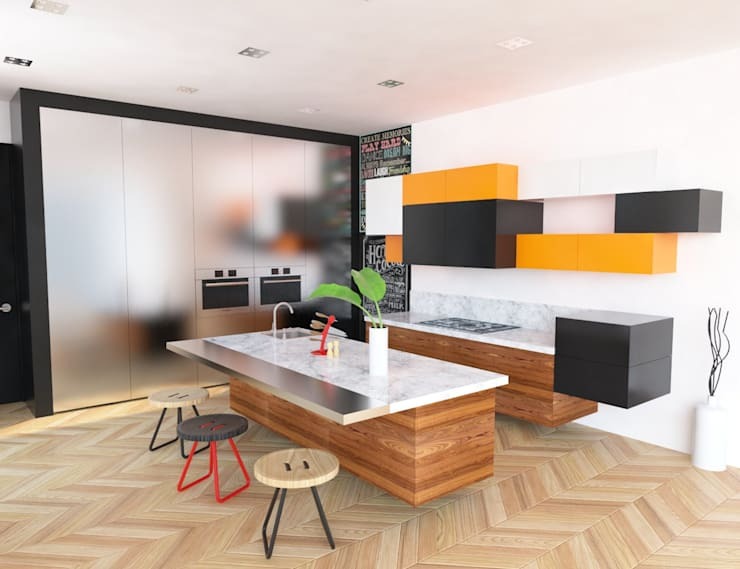 Thus choose a minimalist design, plenty of storage space and a kitchen island for an extra surface area. Corners are a valuable resource in the kitchen. Choose the appropriate furniture for them so that that you maximize every square inch. You don't have to limit your options to the kitchen area. 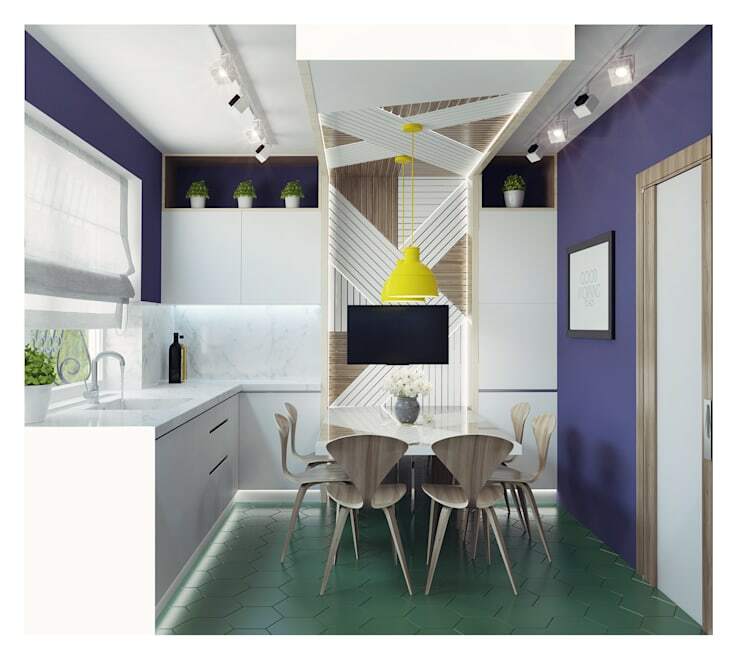 Use an open plan design to extend your kitchen into the dining room, which will give you more room to work with. 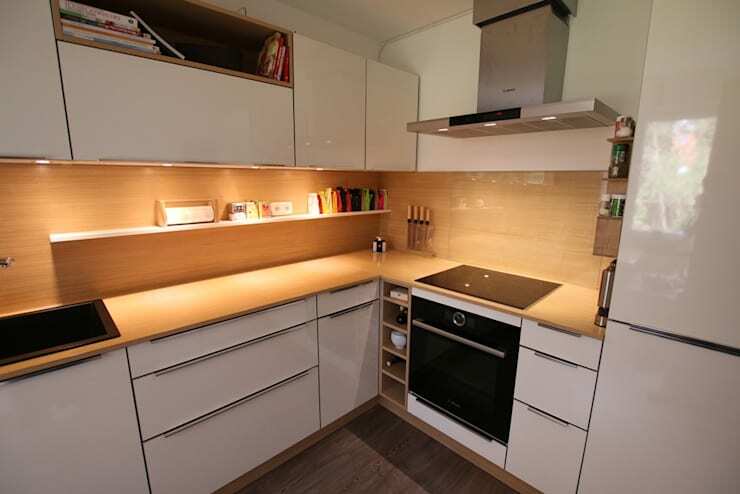 We have emphasized the importance of storage space, drawers, cupboards and compartments. However, if you are really organized, you can place practical containers inside your storage units to keep everything neatly arranged. If your kitchen is small, exploit the height of the kitchen. 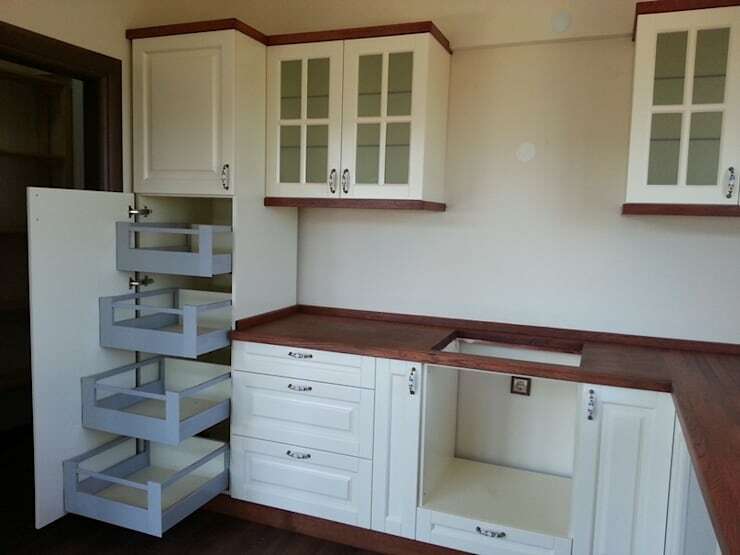 Install shelves, cabinets or racks on the wall, utilizing vertical space. The doors with glass inserts are not only aesthetically pleasing but functional. They help us to easily identify the contents of our cupboards, without wasting any time.